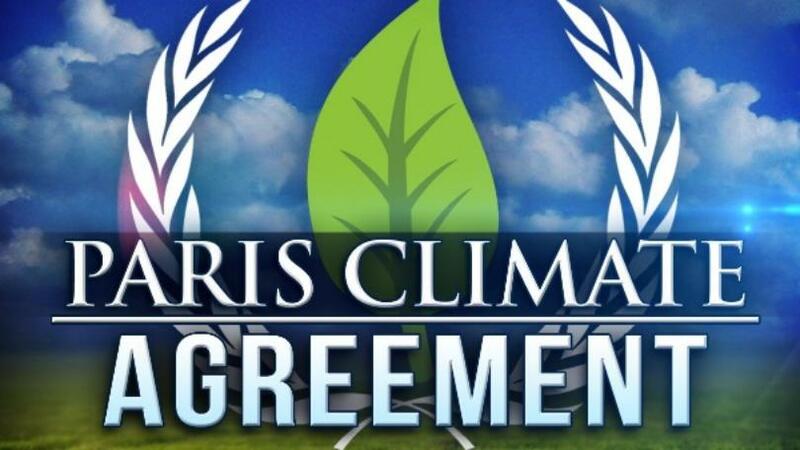 Everything about Paris Cimate Agreement. The Paris Climate Agreement also referred to as the Paris Climate Accord or Paris Deal is a pact sponsored by the United Nations to bring the world’s countries together in the fight against the climate change through any means be it solar power or any other source. It acknowledges that the threat to climate change cannot be changed. Each country determines, plans and reports what sort of contribution it must make to alleviate global warming. Countries that are a part of the pact agree to limit the century’s global average temperature increase to no more than 2 degrees celsius (3.6 degrees Fahrenheit) above the levels from the years 1850-1900. The agreement conditions a more rigid goal of limiting temperature to only 1.5 degrees Celsius above the pre-industrial levels. Under the agreement, every country has its own plan to tackle its greenhouse gas emissions. For example, during the Obama regime, the country pledged to cut down its emissions by 26 to 28 percent below 2005 levels by 2025. 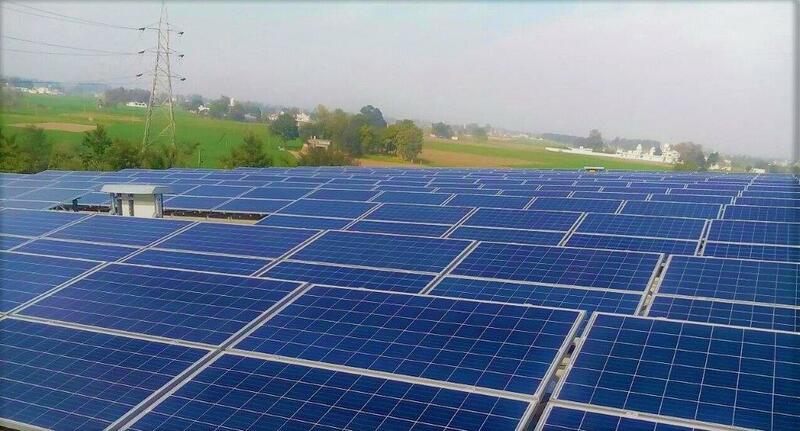 The participating nations made a historic pact on December 12, 2015 in Paris to use green energy sources, reduce greenhouse gas emissions and control the rise of global temperatures. The US pledged 3$ billion to Green Climate Fund that will help countries adapt and fight climate change. The overall agreements ask the developed countries to provide $100 billion to the fund. 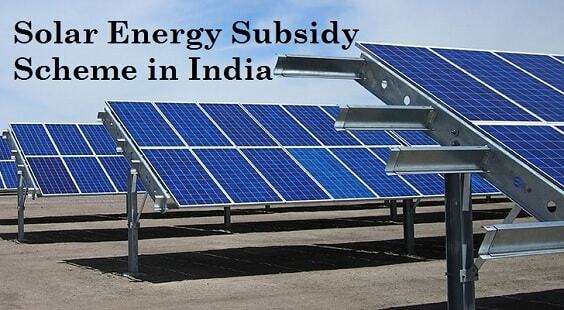 The agreement came into effect on Nov 4, 2016, 30 days after at least 55 countries representing a minimum of 55% of world’s emission approved it on Oct 5’2016. How many nations are a part? As of May 2016, amongst the 196 countries that have signed the agreement, 147 parties have approved it. 196 swore to the climate deal in 2015 with a deadline of April 21, 2017 to make it official. However, it was deemed that the objectives would be less effective without the participation of major countries. Also, there is no clear-cut result or penalty for countries that do not abide by their pledged goals. How would U.S. withdrawal affect the country and global efforts against climate change? The US withdrawal can genuinely affect the efforts to avoid climate change. Getting out of the Paris Agreement is the biggest thing President Trump could do to collapse the Obama’s climate legacy. It sends a negative signal to the rest of the world saying that America doesn’t give importance to climate change and is a danger to the ambition of the entire deal. The effects of US withdrawal depend on how other countries will react but the country is sure to face some diplomatic results. Would the US be the only UN country not supporting the deal? The only two non-UN member countries that are not supportive of the Paris Agreement are Syria and Nicaragua. According to reports, Nicaragua is responsible for only 0.03% of the global greenhouse gas emissions. Syria, on the other hand was responsible for approximately 0.19% of global emissions in 2011 when the war began. However, the United States is responsible for around 15% of the world’s greenhouse gas emissions. Though China has surpassed the US a decade ago and topped the charts as the number one carbon polluter, the US is known to be the biggest one in history. The Paris Agreement is an assurance of change – a way to hold the countries responsible for future generations and the need to change the world. 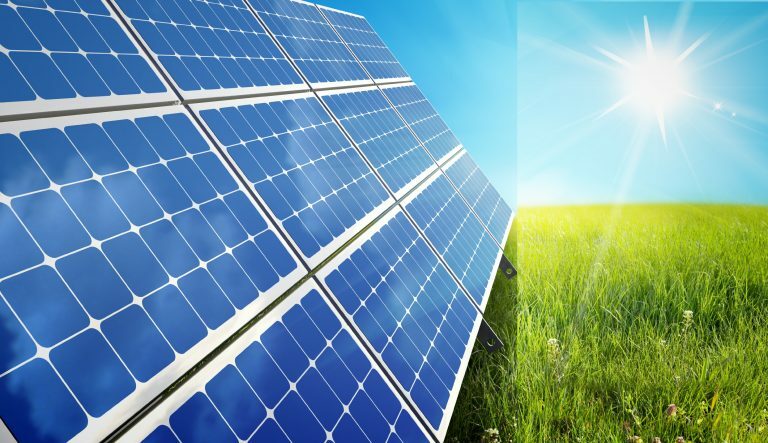 It initiated the need to reduce the damage and loss through climate change via solar power companies, strategies and risk assurance for events that would reduce the damage and help achieve a sustainable environment.